Feeling a little hungry? Then grab a snack and watch Bill Nye the Science Guy’s episode on the Food Web. When it comes to eating, all living things depend on other living things. Take a chicken sandwich, for example. The bread came from plants. So did the lettuce and tomatoes. The cheese was made from milk, which came from a cow. To make milk, the cow had to stay alive by eating grass. The meat came from a chicken who once ate seed, and maybe the occasional bug. The animals that helped to make your sandwich depended on other living things to survive. The lettuce, grain (for the bread), and tomato got by fine on their own. Then some animal came along (you). Plants are the only big living things that don’t need other living things to survive. All they need are sunlight, carbon dioxide, and water to make their own food. But it doesn’t stop them from being eaten — no way. In fact, plants are great things to eat. All animals need them in some way for food – by the way, don’t forget that, without plants, there would be no oxygen to breathe. The lives of living things are intertwined — that’s why we scientists call it a food web. Mice are eaten by bats, snakes, birds, and foxes, to name a few. Insects are eaten by other insects, birds, snakes, cats, rats, raccoons, and even humans. All living things on the Earth’s surface need plants. The cool part about the food web is that living things are made of other living things. It’s a cycle — you’re either eating or being eaten. 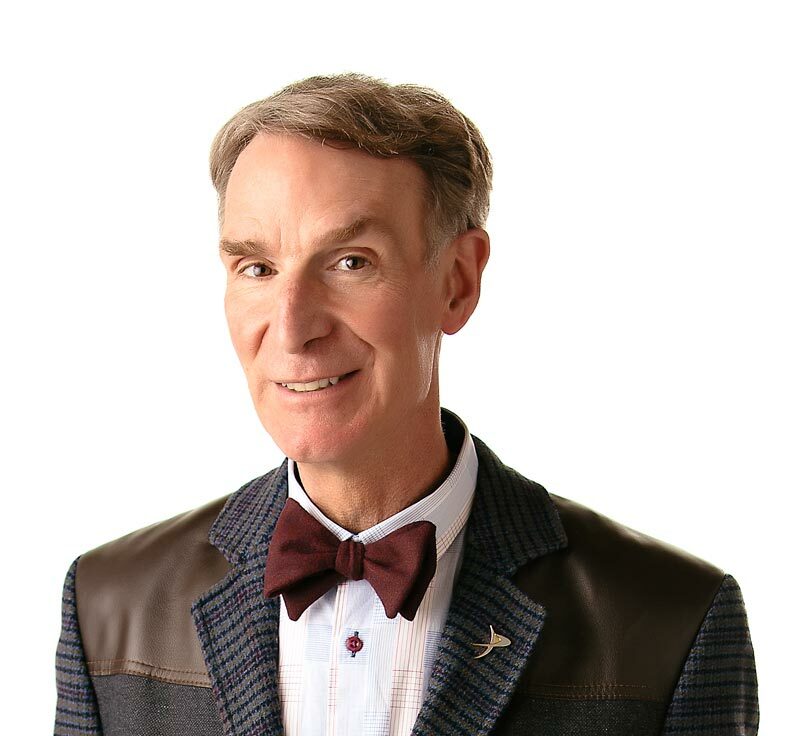 Bill Nye the Science Guy will get you all tangled up in the food web. All living things depend on other living things. All living things depend on plants. Scientists can grow plants without soil? It’s called hydroponics. At least 75% of all grain grown in North America is used to feed animals? Every year, each person in North America eats about 290 kilograms (630 pounds) of fruits and vegetables? “Chains, Webs and Pyramids: The Flow of Energy in Nature” by Laurence Pringle and Jan Adkins. Published by Thomas Y. Crowell, 1975. “Who Eats What: Food Chains and Food Webs” by Patricia Lauber. Published by Harper Collins, 1995.